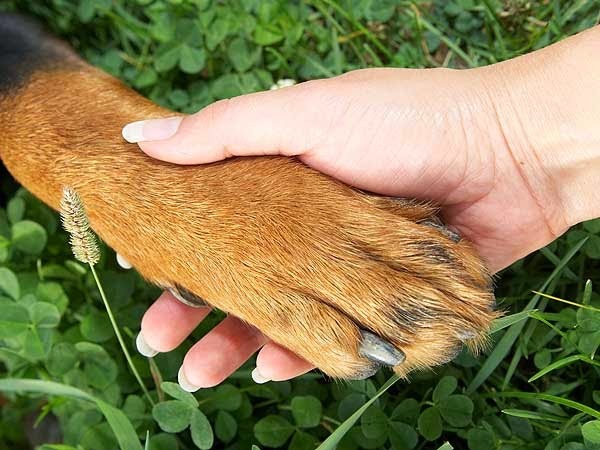 RAISE UR PAW NEWS: VOICES UNITED - BRING AN END TO THE DOG MEAT TRADE! VOICES UNITED - BRING AN END TO THE DOG MEAT TRADE! Everyday we read or hear of another issue that animals face on a daily basis - being either networked or protested by dedicated animal angels that are doing everything in their power to reach humanity worldwide for support, aid or just getting the word out there so that people are aware of what is happening -- while at the same time media is covering certain stories that aren't as important as what these poor innocent lives are enduring, and it makes you wonder why these stories are not being covered. Such issues as the gruesome reality of the DOG MEAT TRADE, which is claiming the lives of an estimated 18 MILLION dogs each year for their meat & fur - and I am sure that with just that thought alone, eating man's best friend doesn't sit well with countless people, including myself. However, in places like CHINA, VIETNAM, SOUTH KOREA, INDONESIA, the PHILIPPINES and possibly others - this sort of trade is not uncommon - but it also brings upon barbaric cruelty & inhumane suffering - the scale and depth that is so intense that for anyone who comes across the articles, images or videos, are not only brought to tears, but are also outraged that such crimes against nature are being permitted. Even as I sit here questioning why those with the power to end this are not doing anything to help, the haunting & heartbreaking images that these lives endure are literally burning themselves into my mind - seeing the terror & suffering in their eyes as they wait helplessly in crammed cages for their fate to come. A fate that consists of torture, being skinned or boiled alive, being brutally beaten to the point that all they can do is lay there & suffer - inhumane actions that no living life should have to go through. And yet it continues.... with only the voices of special angels fighting for these dogs/cats, spreading the word as much as possible in hopes of gaining the support & help from anyone who is willing to do what is right and make a stand to urge the Government to do something immediately - and that is why I am hoping that this plea for action is heard. We truly need to unite as one strong and powerful voice, to urge the Governments of these countries to ban this illegal trade, to strengthen & carry out the laws in place and improve enforcement of these laws - to also be role models that other countries can follow in creating a better world. THIS CRUELTY NEEDS TO STOP ! !